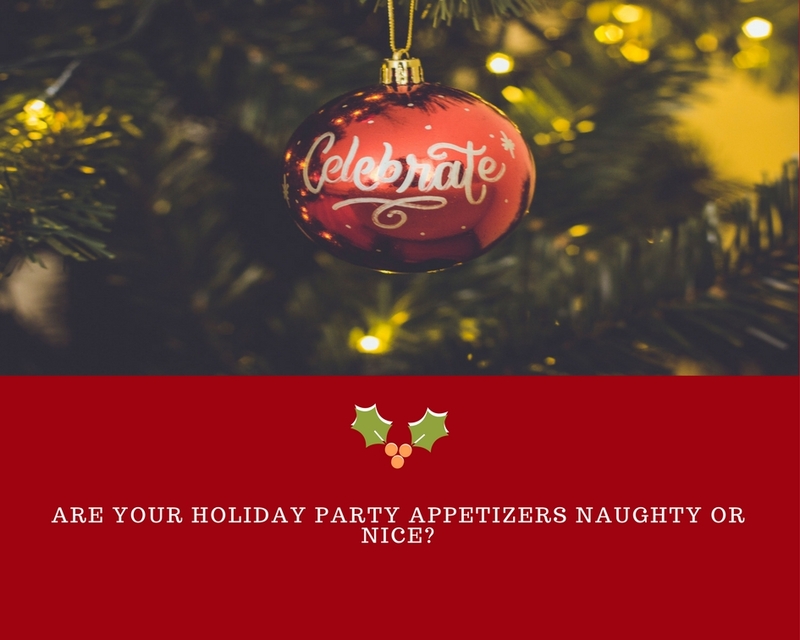 Are your holiday appetizers naughty or nice? Get healthier holiday appetizer ideas with Rose's latest Choose It and Lose It on Breakfast Television. Between office parties and gatherings with friends and family, it seems all we do is eat for the month of December! With finger foods, dips and sweets galore, these bite-sized foods often lead up to a bigger pant size come January. There's no need to deprive yourself when it comes to celebrating this holiday season. Find out what are the healthier holiday appetizer options on Breakfast Television here!